Of course the Commodore PET 2001, which was announced in 1977 and hit the market in 1978, is one of the classics of classic computing (who didn't lust after one in high school?). Why PET? Well, it stands for " Personal Eletronic Transactor" which is about as good a name for a microcomputer as any. More pictures here soon! 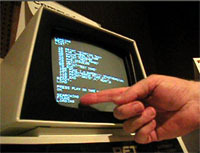 The Commodore PET 2001 was a very successful machine. 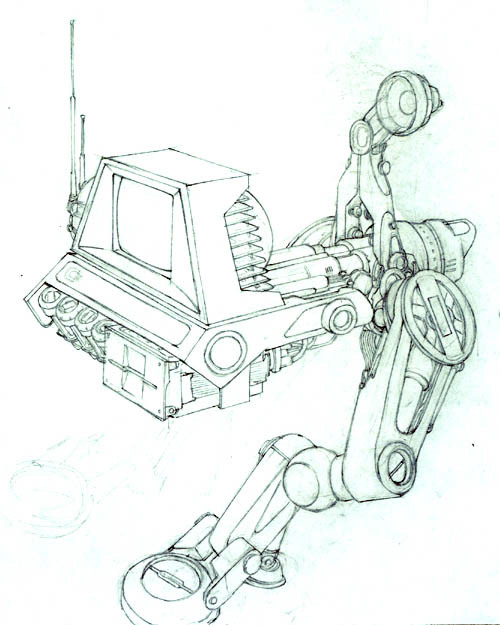 Three models were made: the PET 2001-8N with 8 KB RAM, PET 2001-16N with 16 KB RAM and the PET 2001-32N with 32K RAM. This mchine was conceived by Chuck Peddle who later founded Tandon. Curator: Gosh I can't wait to try that on our PET! Oldcomputers.net's excellent PET 2001 page with lots of pictures!